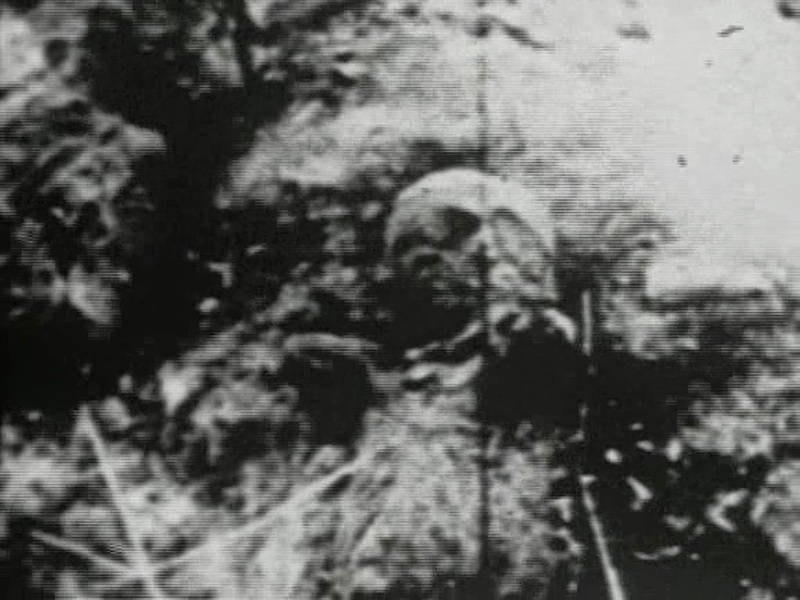 This gory and entirely visual film tells the surreal tale of the death and rebirth of gods. Straight away I can tell you this film is not for everyone, this is.... different. This isn't a film that you can conventionally review, this is truly different, the best I can describe it is 'out there'. This is not your usual cookie cutter formula. 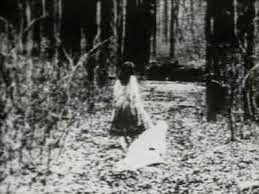 Director E. Elias Merhige created something that is truly one of a kind, his work has always amazed me with the likes of "Shadow Of The Vampire" and "Suspect Zero". What we have here is a visual nightmare, yet highly stimulating and is not exactly something you'll forget in anytime soon. I found myself hypnotised by the feature and intrigued with what I was faced with, though I do really need to stress that this film is not for everyone. 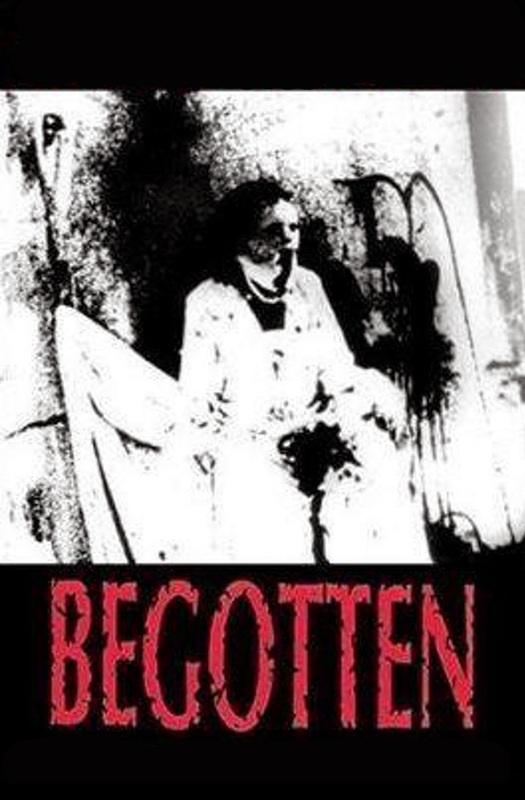 "Begotten" is unconventional, odd, unusual, bizarre, you get the idea. If your up for something different then look no further.